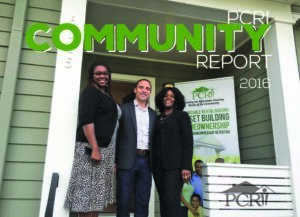 Reports - Portland Community Reinvestment Initiatives Inc. 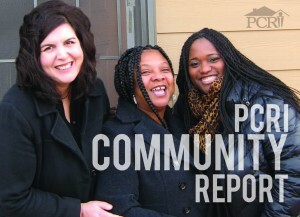 The following reports are available in PDF format. The following audit reports are available in PDF format.